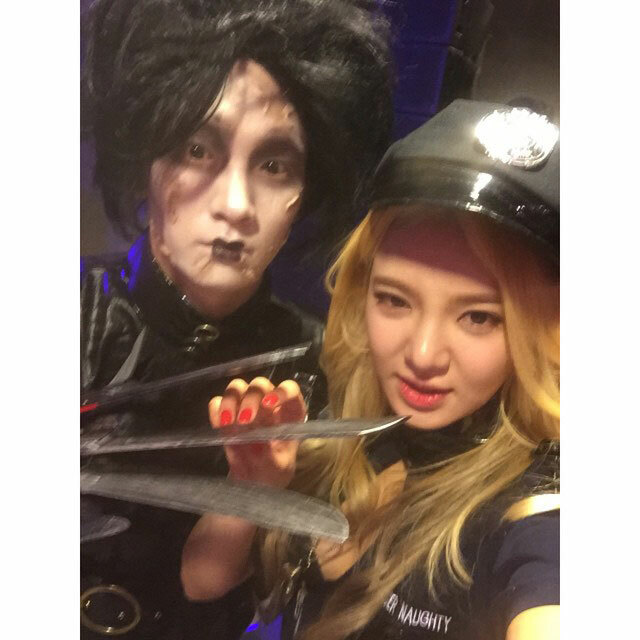 Selective collection of Hyoyeon’s Instagram selfies and personal images from April to early November 2014; a total of 45 photos, including pics from SM Halloween party, her birthday, cute puppies and friends etc. 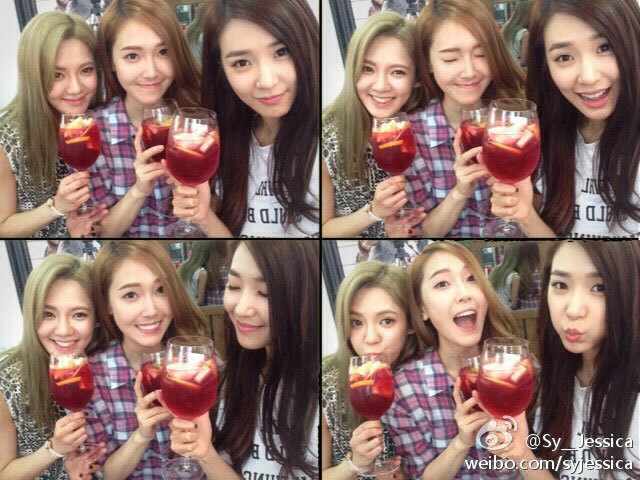 Sooyoung and Jessica shared a couple of selcas with SNSD birthday girl Hyoyeon (and Tiffany who’s in both pics) along with their regards. 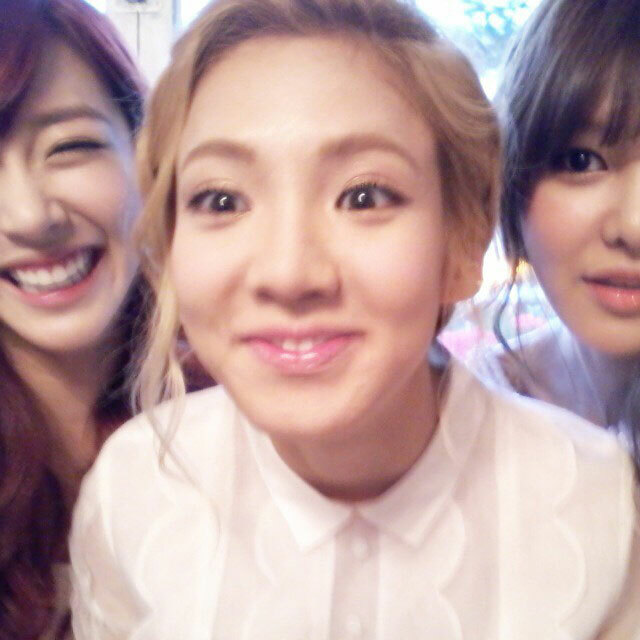 Happy birthday Hyoyeon!!! Photos from an opening event of a Burton flagship store (snowboard and apparel brand) in Gangnam, Seoul, on September 19. Click pictures for full resolution (1200×1920). Seohyun’s Twitter pic in June, taking a break with Hyoyeon after working out at a school yard, which reminded her of the good old school days.